Clients are loosing published application, although session is still running on RDS server. Published application disappears on a client after screensaver locks the screen. There is screen saver GPO configured on the AD/DC. 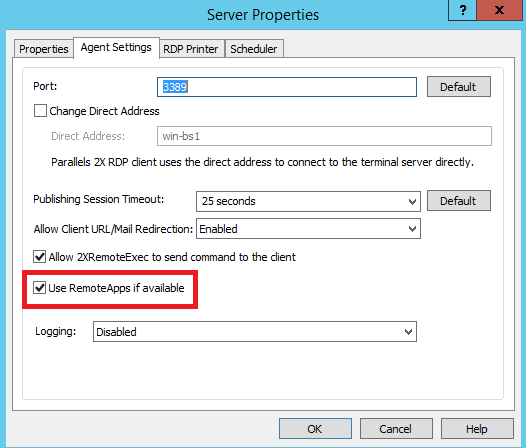 Screen saver GPO applies on RDS session as well if Microsoft RemoteAps mirroring technology is used. So, if user leaves computer running in an idle state for a while, screensaver lock applies on remote session and published application disappears. 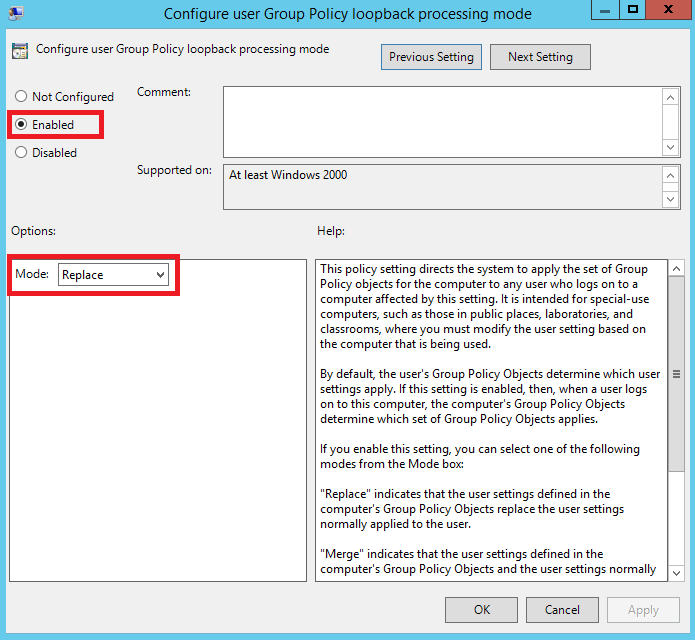 Open Group Policy gpedit.msc applet. 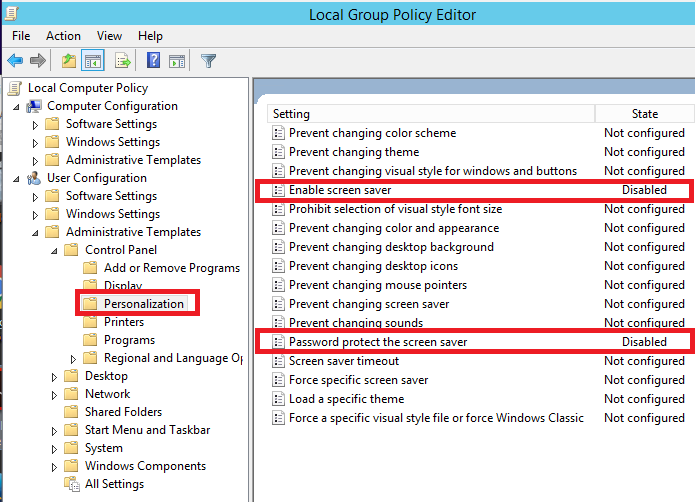 disable Enable screen saver policy. disable Password protect the screen saver policy. 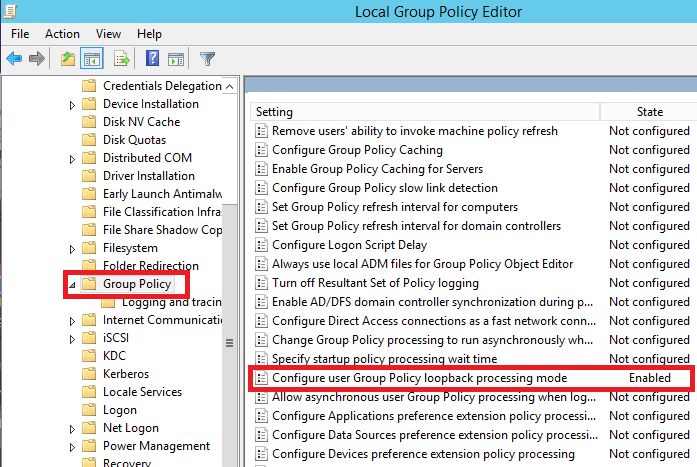 That means that if policy is disabled locally, but enabled on AD/DC, screen saver will still be enabled ultimately.